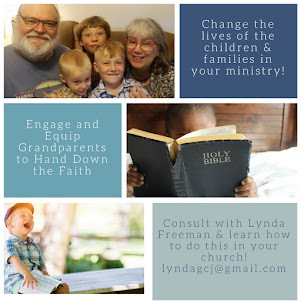 Some of you who read grandma's cookie jar may not know I also write another blog; About the Children's Department where I talk about and review resources for an effective Children's Ministry. 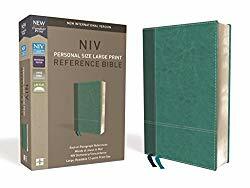 Earlier this year, I was invited by INCM (International Network of Children's Ministry) to review a new resource they were making available for Children's Ministries . . . their Dispatch Boxes. Each quarter they send out a box filled with resources churches can use in their Children's Ministry. I receive these boxes and then write about the resources inside each one. I just received Dispatch Box #3 and had to tell you about one of the resources I found in it . 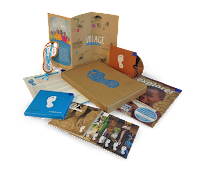 . . the "Step Into My Shoes" kit from Compassion International. Some of you may be familiar with Compassion - they have a child sponsorship program where they help children around the world. 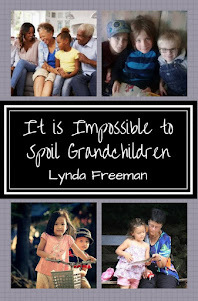 This new resource is an amazing tool grandparents/parents could use at home to help their grandchildren/children better understand what lives are like for children around the world. So, today I'm very happy to share with you my review about the "Step Into My Shoes" kit from Compassion . 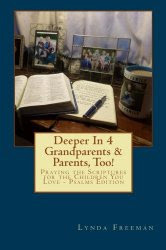 . . it is absolutely a resource any grandparent/parent could use with the children they love! At the very bottom of the Dispatch Box #3, you will find another box. On the cover it says; "Step Into My Shoes - See the World through God's eyes - no passport needed." I'm very happy to share with you what I found in this box . . . Upon opening the box I saw a cutout of a foot and a paper foot with shoe laces which had imprinted on them - "Step Into My Shoes.org" and a foot. The paper foot said these were for children to wear one and share one as a reminder to pray for those in need and to be aware of the ways God might be calling them to make a difference today. 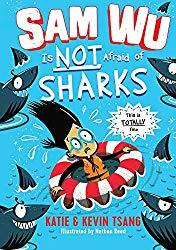 You can have your children wear the shoe lace - or if their shoes do not take laces, have them fasten them to their backpack or wear as a wristband to help them remember to pray. Once I removed the cardboard with the cutout of the foot, I found a smaller box/package and in it there are nine little booklets and a disc with video content. These booklets are the "heart" of this resource as they provide everything a family needs to, "step into the shoes" of a family in Uganda and to, "see the world through God's eyes". The first booklet welcomes families to the journey where they will discover what it means to "live from God's 'enough'". 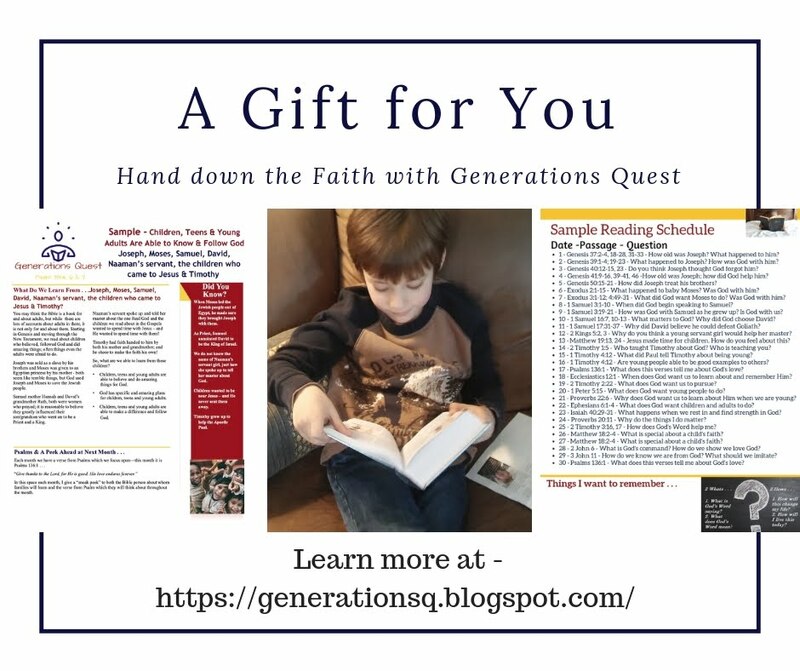 It explains how the resource is designed to immerse their family/small group in four interactive steps which involve a video clip, passages from God's Word and bonus activities to help them, "follow in Jesus' footsteps in loving God and caring for those in need." 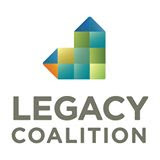 While this is designed for families with children ages five to 12, families with younger or older children will also find ideas for adapting the activities to fit their family. There is a map of Uganda which includes some interesting information about Uganda . . .
Half of the people in Uganda live on less than $1.25 a day. It rains for half the year and is dry the other half. Eight in ten are Christians. One in four adults cannot read. Then there are seven booklets for families to work through each week as they "step into the shoes" of a family from Uganda. 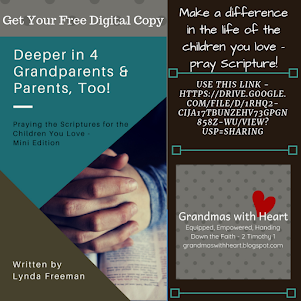 These booklets have guided conversations, prayer guides, activities, family devotions and take-away ideas as well all designed to help families understand what "enough" really looks like. I love the activity where families start from the place in their home where they spend the most time, and then walk to each place in their home where they have access to water. 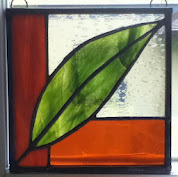 Then they decide which one they will use - exclusively - for a period of time (hour, several hours, day, week, etc.). Whenever they need water, they must go to the source they chose to get the water - and transport it to other areas in their home where they need water. This simple activity will give families a much better idea of what it is like to have to go get water and bring it home, like so many children do around the world. So, why is this "Step Into My Shoes" box from Compassion my favorite item in Dispatch Box #3? 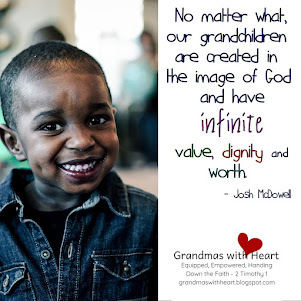 Because I absolutely believe what we do at home with our grandchildren/children matters as much, if not more, than what we do at church in our Children's Ministries. Don't get me wrong. 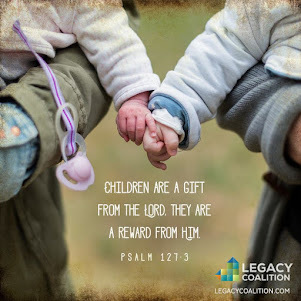 I most sincerely believe it matters if our Children's Ministries are effective and focused on helping children know, love and follow Jesus, but even the best Children's Ministry only has children for a few hours a month. Yes, they can make a difference in those few hours, but families see children and have the opportunity to influence their children on a day-in-day-out basis, so when we are able to recommend resources which they can take and use at home to help their children love, know and follow Jesus, then we are doing the best thing we can do in Children's Ministry! So, check out the "Step Into My Shoes" kit from Compassion. 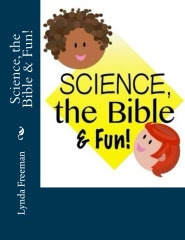 Not only will it provide time for you to study God's Word together, pray together and have fun together, but most importantly, it will help you better understand what life is like for so many other families around the world and will challenge you to seriously consider what "enough" really is and how you can make a real difference in the lives of families around the world.